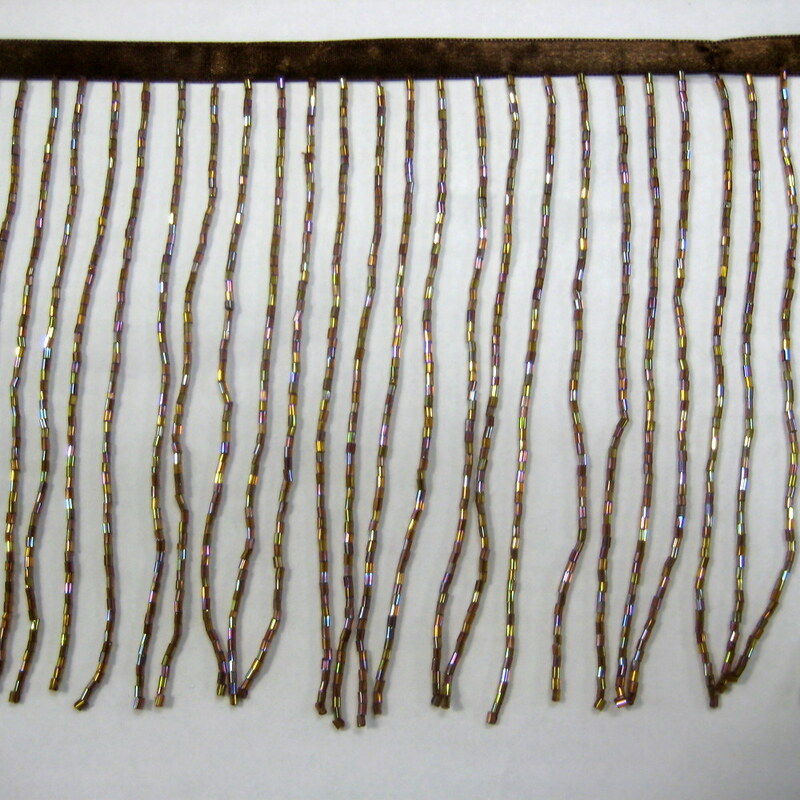 6INCH GLASS BEADED FRINGE [SV-6 AB BROWN] - $25.00 : eeagal Trimming! 6inch Glass Beaded Fringe.Fancy/nice, sell by the yard. Also available in different colors and style and size. Best A quality fringe sure seed your satisfaction.